Find your next preschool or toddler Sunday School lesson right here. Our curriculum is easy to print and 100% free to teach in your church. Search now. Are you looking for a Bible lesson to teach to a class of preschoolers? 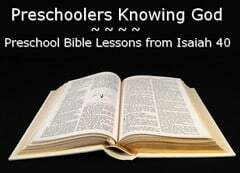 This page lists all the best places to find preschool Bible lessons online. Many of these are idea for preschool Sunday school lessons. Like all our content, these are 100% free to use in your church, home, or school. Don’t forget our search page is the easiest way to find exactly what you need for your lesson planning. See photo examples of “Godly Play” learning stations. Each also has a description of the toys used. Browse our growing collection of Bible coloring pages for preschoolers. God is Love (Preschool Lesson Plan) – This lesson could be helpful near Valentine’s day or anytime you want to remind younger children that God is love. This lesson also includes an art idea. 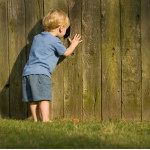 Preschool Bible Lessons from Hubbard’s Cupboard: This is a site that offers free preschool bible lessons. 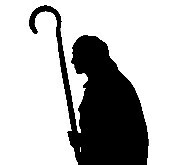 They are broken down into age group and offer special lessons for Easter & Christmas season. What’s even better – these are printable preschool bible lessons. So, you can download them as PDF files to print off for your ministry. Video “My God Is So BIG” Song for Preschool Children – Toddlers and young kids will love this song about their BIG God. Watch the video demonstration and you will be ready to teach this song on Sunday. This Little Light of Mine (Preschool Song) – Preshoolers love singing along with this classic Sunday School song based on Matthew 5:15-16. Watch the video to learn the hand motions from Cullen. Song about Noah (Arky Arky Song) – This fun Bible song for preschoolers will help them learn the story of Noah and how God saved them from the flood. “I’ve Got Peace Like A River” Song – This song will remind preschoolers of the blessings of knowing God, namely peace, joy, and love. Wise Men & Baby Jesus (Preschool Finger Play Song) – This is a fun way for children to learn about the Wise Men visiting Baby Jesus. Watch the video and learn the finger play for your preschool Sunday school class. Christmas Preschool Songs – Check out these simple and familiar songs for preschooers about Christmas. More Resources for Preschooler Sunday School? 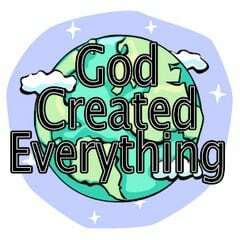 We also have specific resource pages with free Sunday School lessons and Kids Church lessons. 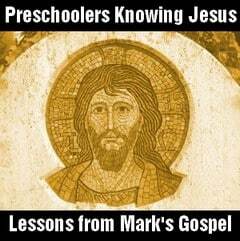 Preschool Lessons from Kids Sunday School Place: This is the link to their preschool Bible lessons. This is a membership site, but many of their resources are available without joining. Look for the links without red dots – those are the free preschool Bible lessons. Psalms in Song: Check out a new music book for children, How I Praise You! 150 Little Psalms in Song. You’ll find teaching tips and links to Psalms-related articles, sermons, websites, books, and music. 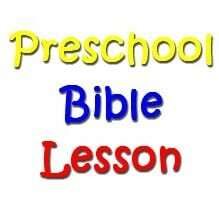 If you know of another free resources for preschool Bible lesson plans, please leave a comment below. Tony Kummer (Editor) reviewed & updated this page on : March 30, 2019 at 1:25 pm. All our content is peer reviewed by our readers, simply leave a comment on any post suggest an update.